Entertain, engage and celebrate life’s milestone with even more panache after you learn about the latest trends and event insider secrets in this pavilion. 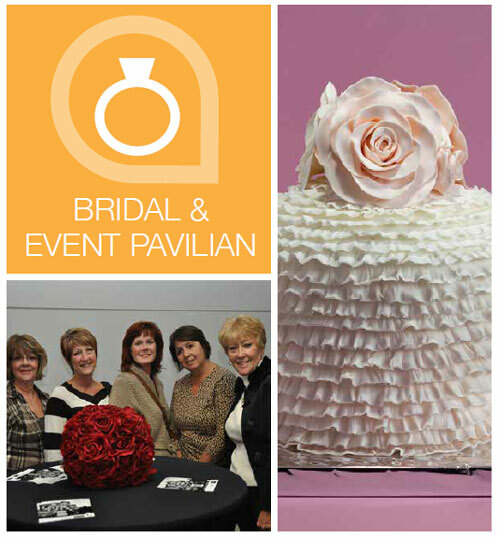 We’ve brought together some of the best wedding and event specialists in Central Illinois. These not-to-be-missed vendors and workshops will educate you on everything from choosing the best photographer, finding the perfect dress right here in town or throwing a spectacular birthday party on a budget.